Good evening folks! Normal service has been resumed here at Travel in Retrospect, which means I have taken another of these great Top Ten Tuesday post ideas and twisted into something that works for me. This week, the topic is longest reads. I know that I have read quite a number of long books, and also know that this list would realistically be Harry Potter, Lord of the Rings and A Song of Ice and Fire only, so I decided to look at both longest books I’ve read, books I’m surprised were that long, books that were the earliest I remember diving into and books that were way way to long for there own good. What can I say, it’s a mixed bag as always! Hello, Bonjour, Hola, how are we all? Welcome back to my Full Monte Read-Along updates where we are on a distinctly more positive note than we were this time last week. I have to say that I struggled a bit through week two and was worried, but I’m pleased to report that things have brightened distinctly since the book has headed to Paris. Maybe I just need this book to be in France to enjoy it? I promised I wouldn’t leave all the reading to the end of the weekend again, but of course I did, and for once it wasn’t a bad thing. I was pretty absorbed by the end of it and managed to read the extra chapter that puts my edition/end point in line with everyone else! Good day one, good day all, and welcome back. Can you believe it has already been two weeks since Tome Topple finished? No, me neither. I can’t believe that it’s flown by so quickly, but what a fortnight eh? I read quite a bit, I burned the heck out of some candles, and I fought the heat nobly to lift and carry such heavy chunks of a book, so I’m pretty please with how my readathon went, how did you do? Bonjour et bienvenue sur le post du Comte de Monte Cristo. Don’t worry though guys, I haven’t google transalted the whole sha-bang, I wanted to show you just how INTO THIS FRENCH BOOK I AM. I’m not even being sarcastic. I’m sitting watching Manic Monday at Wimbledon (I just thought it was called middle Monday, who came up with this crazy moniker and tried to make it a thing?) trying to think of clever and insightful commentary on chapters 1-20 of The Count of Monte Cristo by Alexandre Dumas and, *spoiler alert* I ain’t got none, so sit back and expect lots of stupidity, gifs, and nonsense (hopefully all enjoyable of course). Hello, what do we have here? 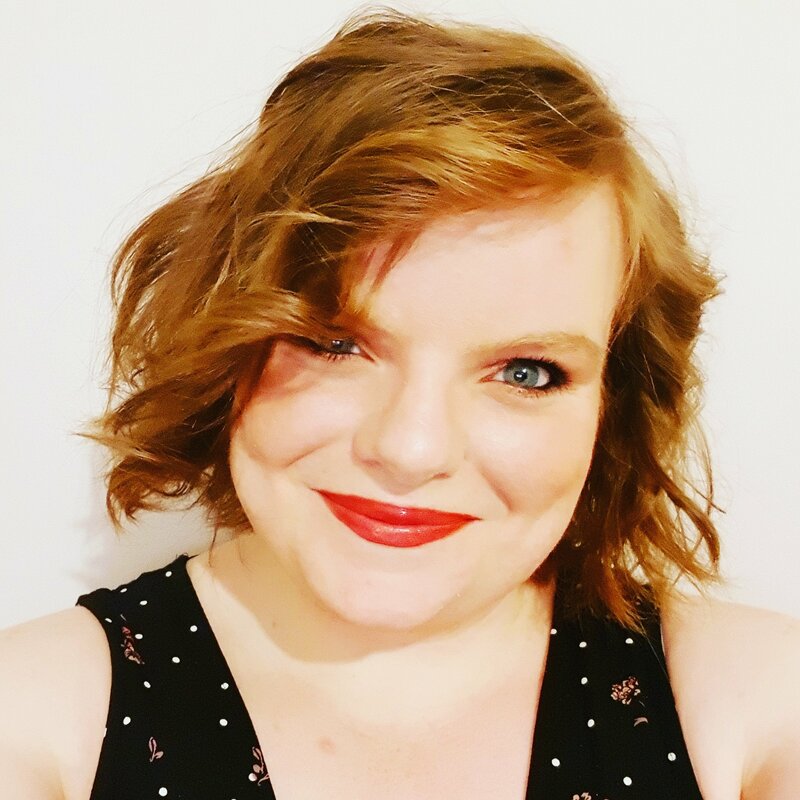 Is it another readathon? I think so! Because doing one or two at once is just not enough for some people! I can’t believe it has been nearly a year since the last tome topple! I’ve collected a few tomes since the last readathon, and I have a big challenge ahead that involves finishing The Count of Monte Cristo, so this really couldn’t have come at a better time for me. 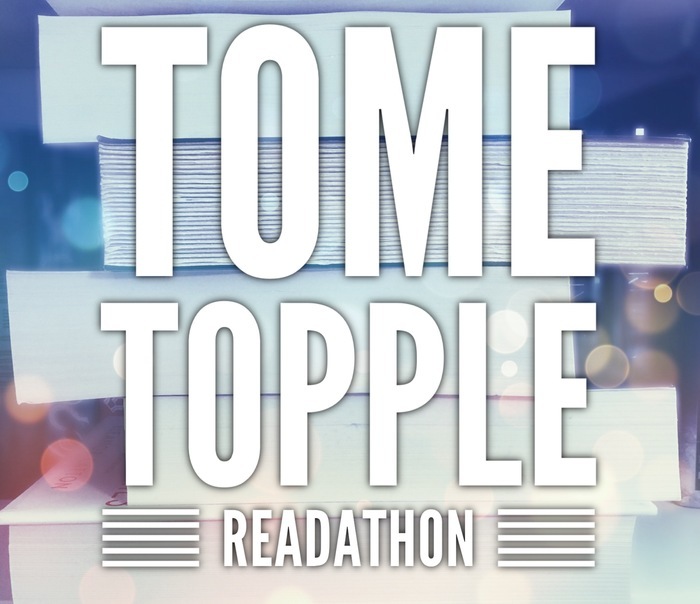 Tome Topple is a two week readathon created by Sam aka Thoughts on Tomes and this time the readathon is taking place from midnight in your timezone on 29th June until 11:59pm on 12th July. The aim of this readathon is to read big books, aka books over 500 pages aka “tomes”, so unlike many readathon, it’s about the number of pages in a book rather than the quantity of books you manage to finish over the fortnight. Want more information? You can watch Sam’s announcement video or check out the readathon Twitter page and/or the Goodreads group.